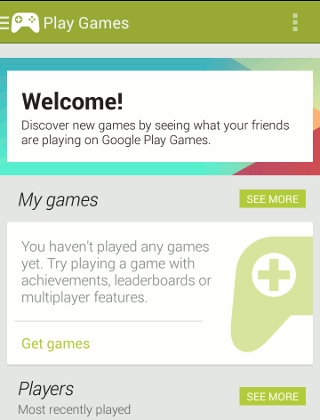 Google Launches Play Games for Android, Take on Your Friends Now! At what was billed as the “Breakfast with Sundar Pichai” event in San Francisco, Google did a bit more than serve food. The company unveiled its new Nexus 7 tablet, which will ship with version 4.3 of the mobile operating system. Along with this comes the brand new Play Games. The good thing is that you don’t need to have the latest OS to take advantage of the feature, as it is compatible with handsets and tablets running 2.2 (Froyo) and newer. So what exactly is Play Games? This is the latest addition to the Google Play family and it acts essentially the same as an Xbox Live subscription, in that it allows you to play games against real life opponents. 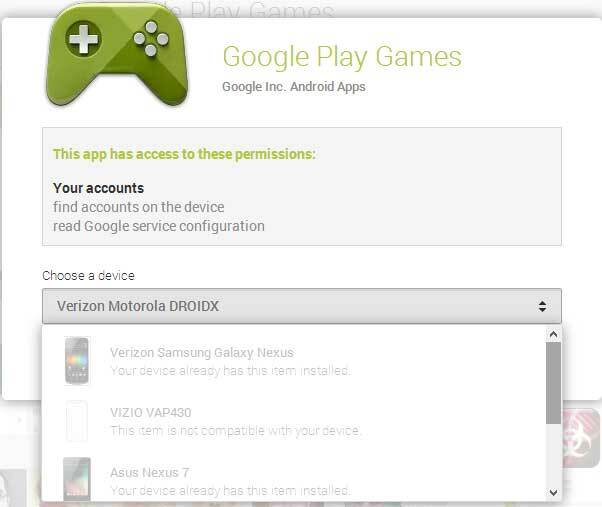 Google Play Games is free from the Play store and should work with pretty much every device you own – hopefully you are no longer using a device older than Android 2.2. Google TV is the obvious exception in this case. The app uses your Google Plus account (if you have Android then you have one) to access your Circles. You will need to actually invite those users to play against you in the game. The main screen, where the app launches to, contains your games, players you have challenged and “featured games”, which is a list of apps Google thinks you may like. Further down, there is also a list of potential Google Plus users that the search giant feels you may know and wish to invite. Each of these categories is followed by a “see more” button to allow, but there are more screens, though the app doesn’t do a decent job of hiding them away just a bit. To access the menu, the customer need only click the tiny game controller icon at the top left of the screen to launch all of the options available. Included here Play Now, My Games, My Activity, Players, Recommended Games and Shop. Play Now brings up My Games, along with a list of players you can go up against (more on that in a bit) and featured games, which consists of ones you may not own, but Google feels you may like. My Games is simply a list of all of your installed games and you can switch to a view of only the recently played ones, though this is essentially the same as the My Activity option. 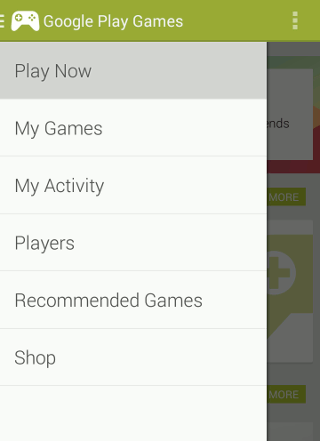 Players is a list of your Google Plus contacts and lets you click one to invite him or her to come play a game against you (obviously you both need the game installed), while Shop opens the games section of the Google Play store. To go back to the main menu you can just click the controller icon at the top left. The app is in its early stages, and can be a bit hit-and-miss at times. I had no problems challenging, and playing my son, but despite the fact that I could see my friend’s recently played games, he could not access mine. The premise is certainly good, and improvements will be on the way soon enough, so there is no time like the present to get started and learn the ropes.